And that’s Profit Seduction: A powerful avenue that takes the “salesy” out of selling. And not only unleashes the desire for your products and services already inside your ideal prospects. But channels it … right into your business! 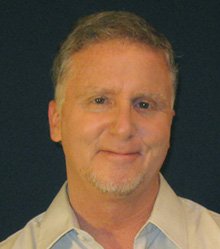 It not only activates your prospects’ desire for their most profound dreams. It positions you and your business as the fastest path to achieve them. So this profound promise of success is infused into your products. Your launches. Your marketing. Your positioning. And everything you do. 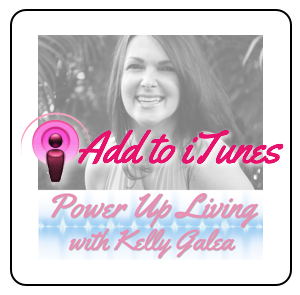 So your ideal prospects want you like crazy! How to reverse the client chase. Its simple … when you know how! Why seduction turns “hype” on its head. So instead of trying to convince your prospects to buy, they actually sell themselves on you! Why tactics, tools and trends DON’T drive profits. And the one crucial thing that does that drives unprecedented demand for your offers. 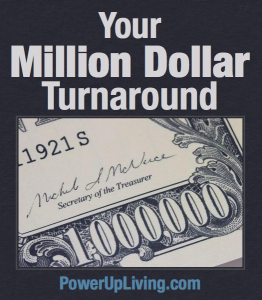 “Your Million Dollar Turnaround” will revolutionize the way you think about making money. So it becomes so embedded inside you, that you can’t say a single word about your business without driving your ideal prospects mad with desire for what you offer. Remember: When you get out in front of what your prospects are already rushing towards … they rush towards you! Your products. Your services. Your events. Your workshops. And this powerful presentation will show you how you can make it happen! Make your ideal prospects want you like crazy! Your fastest path to profit is NOT throwing the kitchen sink at your prospects. And ‘hoping” they buy. But unleashing the passion for your products that is ALREADY inside them! That’s your Million Dollar Turnaround. That’s Profit Seduction. 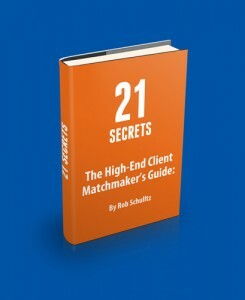 Visit ProfitSeduction.com to access your guide now.